The PlateRite FX870II series improves quality and efficiency in the production of tags, labels, plastic bags and speciality materials. 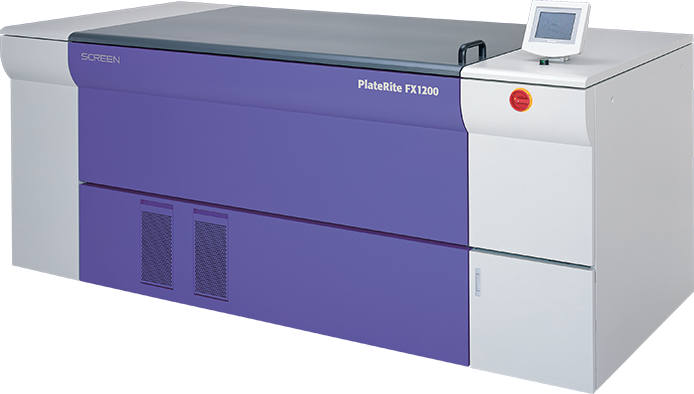 The PlateRite FX870II series offer a superior exposure range and creates sharp relief patterns that are ideal for the reproduction of fine lines and cut-out text. Images on the plate are easy to check with the naked eye, enabling plate inspection even before cleaning. Flexographic and letterpress printers can print truer colours, sharper details and smoother gradations. The PlateRite FX1200 is designed for a wide range of packaging applications, including labels, flexible packages, folding cartons and corrugated cardboard packages. 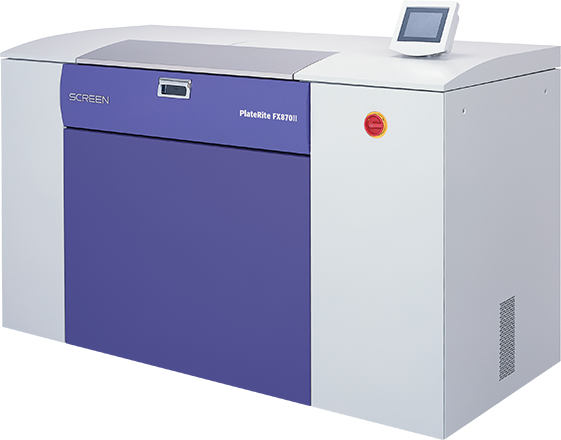 It can handle flexo plates, letterpress plates and thermal ablation films. The PlateRite FX1524 images the black mask layer of resin plates directly, eliminating the need for film and other intermediate processing. 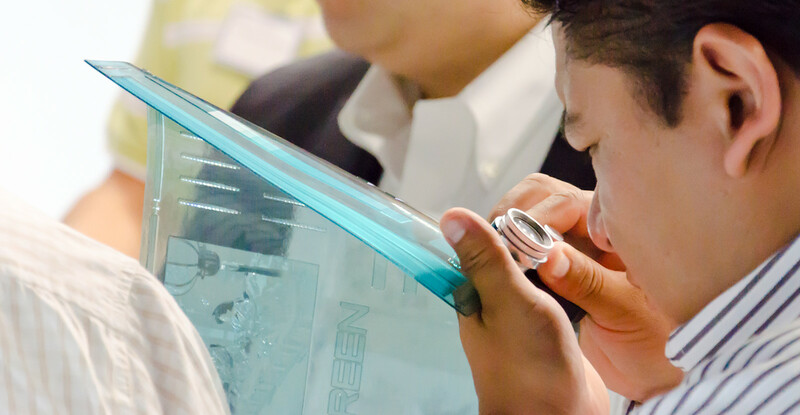 Screen’s proven, high-powered laser diodes enable sharp imaging. The reliable light source has a long life and is inexpensive to operate. The easy-loading mechanism securely mounts large-size flexo plates, increasing prepress efficiency and productivity.